A lot of people don’t feel the need of removing truck bed liner assuming it will last forever. 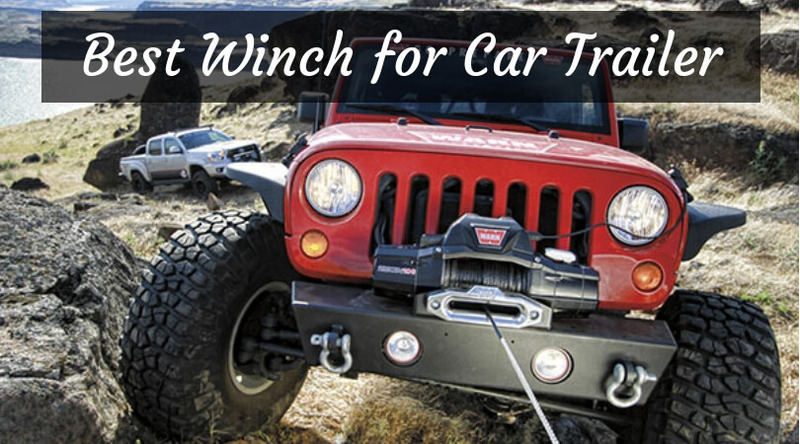 While in most cases, the rhino liner is durable, they fade with time, get stains and have face tears. The process of removing bed liner from the truck requires aggressive work. 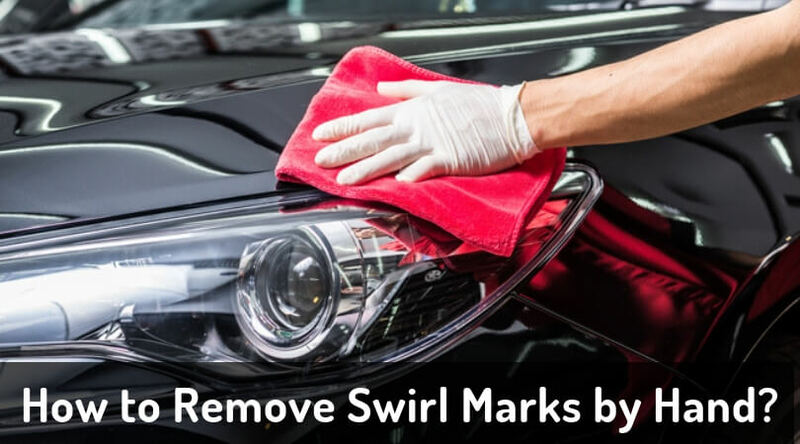 But, with smart thinking and correct process, the removal of liner get smooth without doing any damage to the vehicle. 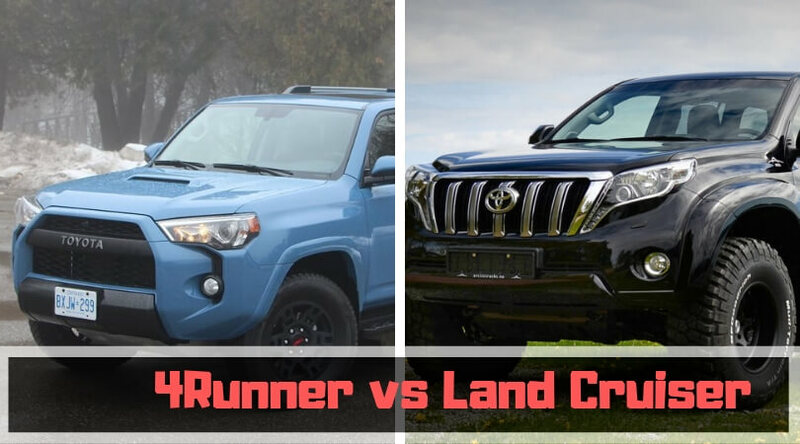 Why is it necessary to remove rhino liner? 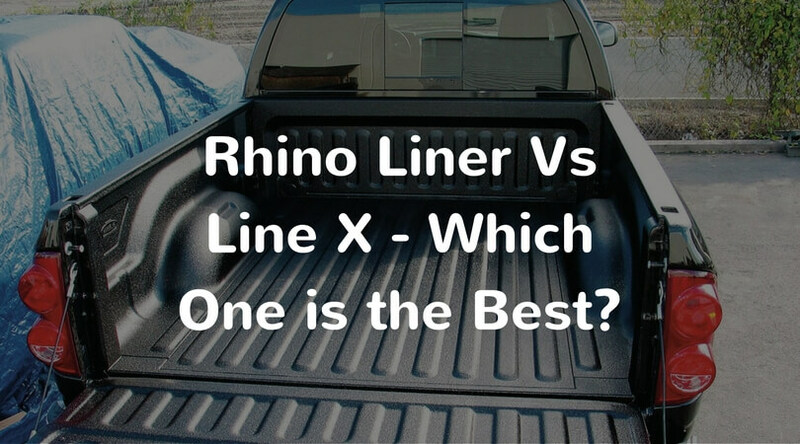 No matter how much you try to maintain the rhino liner, exposure to solar UV radiation fades the liner’s color. 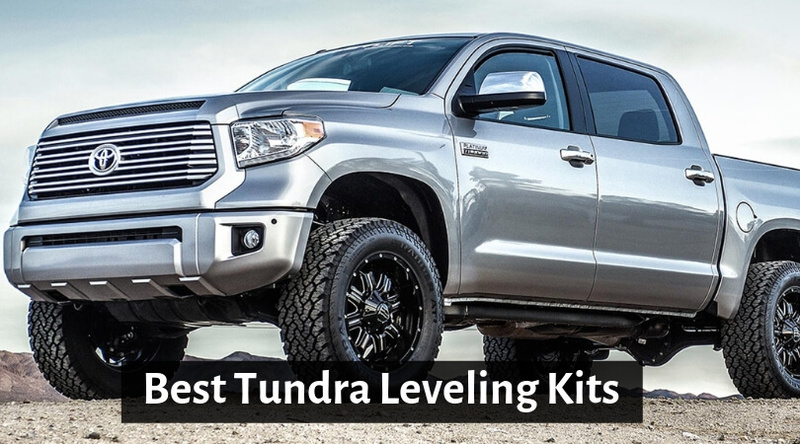 Also, extensive use of truck bed liner can lead to stains of grease, oil, food and even water. Even with regular maintenance, you cannot ward the rips and tears on the liner. In the longer run, these tears get sharp and might scrape the person loading stuff in the truck. Bubbles are the most visible reason to get rid of bed liner from the vehicle. 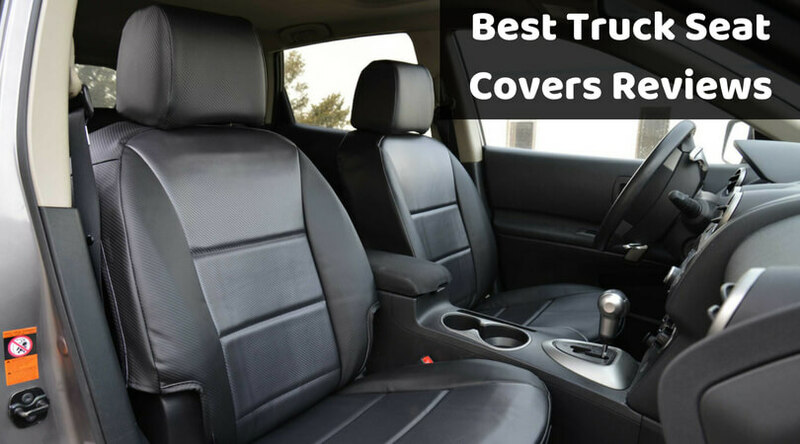 While most of the bed liners come with the limited warranty, the used truck might not come with such coverage. So, instead of avoiding the condition, it is wise to look for the process on how to remove rhino liner from the truck. How to Remove Spray on Bedliner? Before deciding on how to remove rhino liner, check your truck for cracks, flakes or bubbles in the lining material. With these conditions, the removal process of liner might get relatively easy. 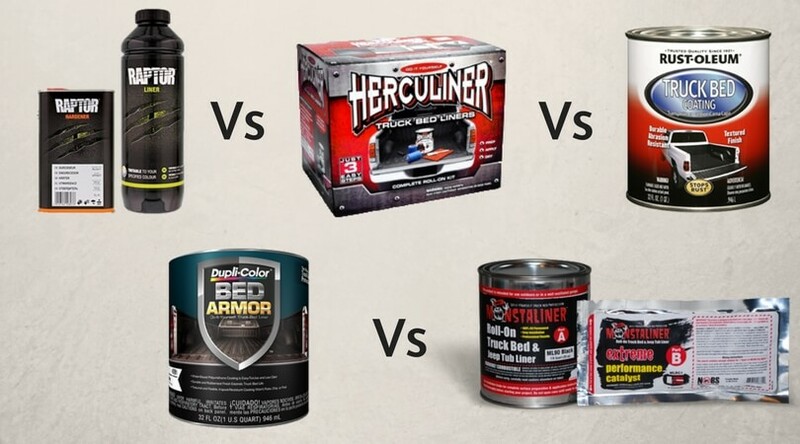 Some top-rated products for auto work are extensively used in removing bed liner from the old trucks. 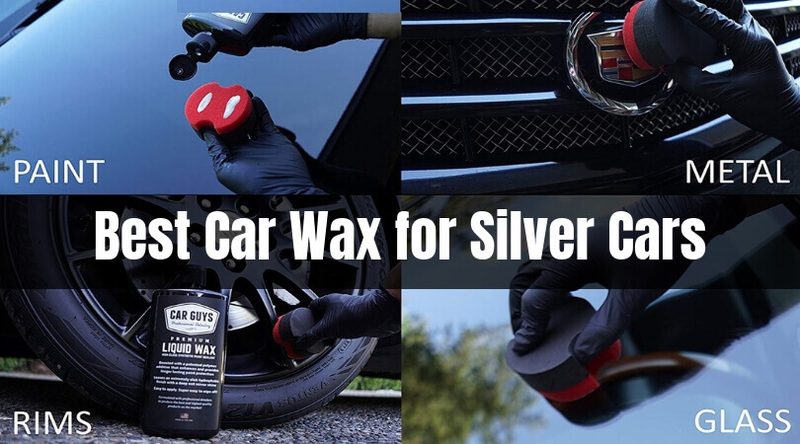 As this product is made from hazardous chemical, you want to use it with great care. Make sure you use eye protection glass, gloves and protective clothing to ward against the spill. Take the necessary amount of this chemical to apply on bed liner for 5 to 10 minutes. 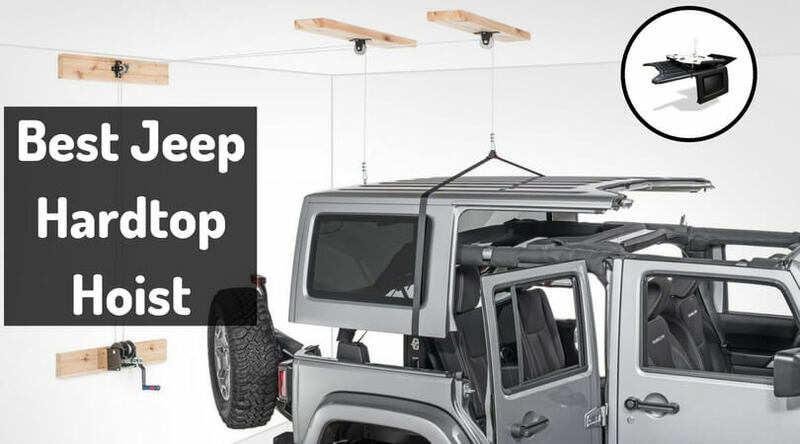 This will help in stripping the old bed liner easily without damaging the metal bed of the truck. For those who are not very keen to handle chemical to remove bed liner can opt for the wire wheel fitted with an angle grinder. This process takes a lot of patience and time, but it is less hazardous. 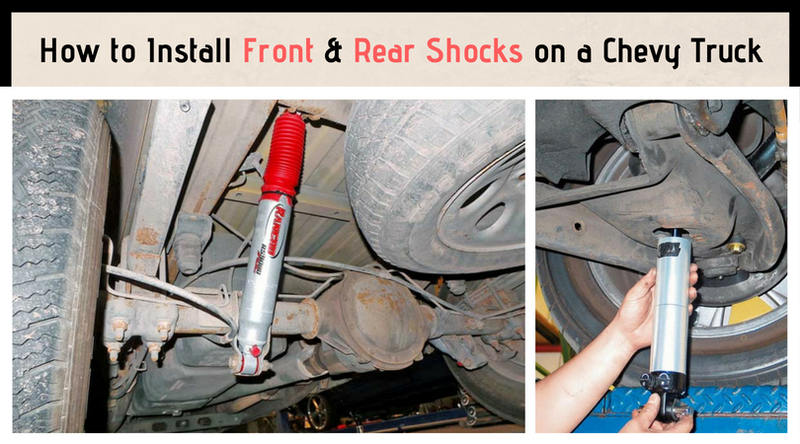 Many truck owners like to use hand tool like the chisel to remove the liner. Make sure you pick the aggressive air chisel for faster work. By using a heat gun on the liner, the pieces break away faster. However, be careful to angle the chisel, or a wrong stroke will dent the bed of the truck. Once the liner is removed by using any the above methods, you might find some part of the liner still very much stuck in the corners of the truck bed. Depending on the amount of what’s left you can use sandpaper to get rid of the remains of the liner. You can use heavy duty grit to get rid of thick layering or fine sandpaper to smoothen the surface over the leftover stains. 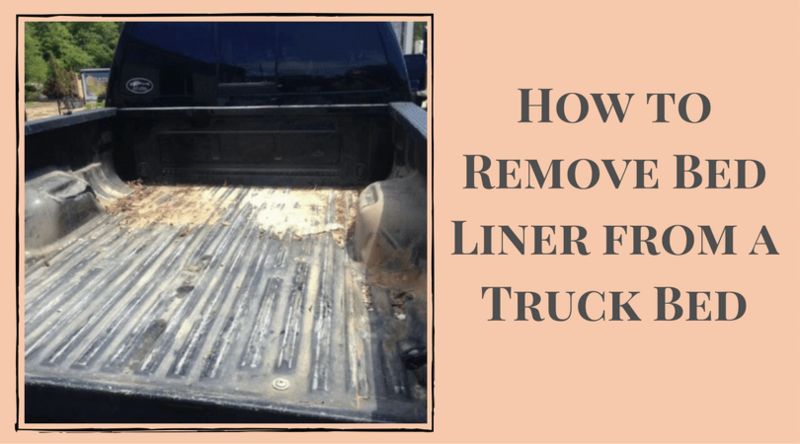 Before you put the how to remove bed liner process in motion, here are some of the things you should remember to have a smooth and accidental free liner removal process. Always wear protective wear like mask, gloves and eye cover while using chemicals or wire brush. This will shield the fine dust particles or fumes touch eyes or skin area. 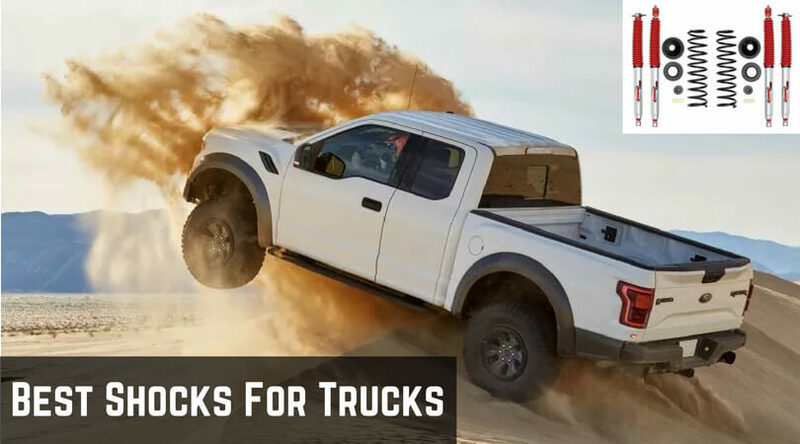 Bed liner removal process can be messy, so work in the area which is covered and easy to wash. You can move the truck in a garage for messier work. If you are doing the liner removal for the first time, do make sure to research about the process thoroughly before putting into action. Ask for the suggestion from people who have worked on liner previously or search for a detailed article on the whole process. 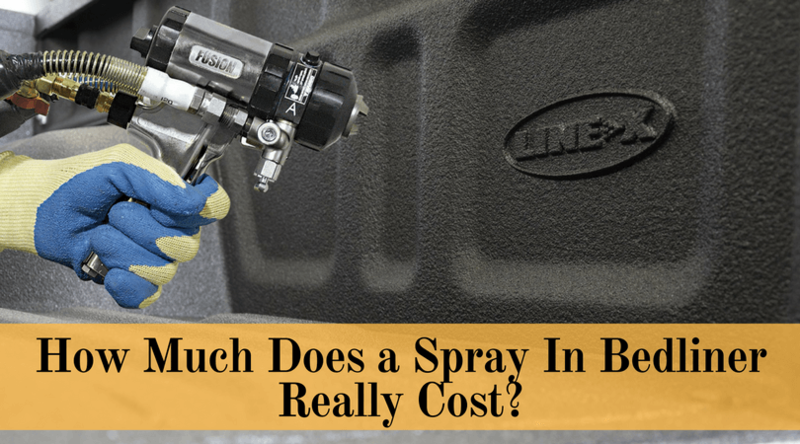 Once the process is done, you can install another spray-in liner or repaint the truck bed. 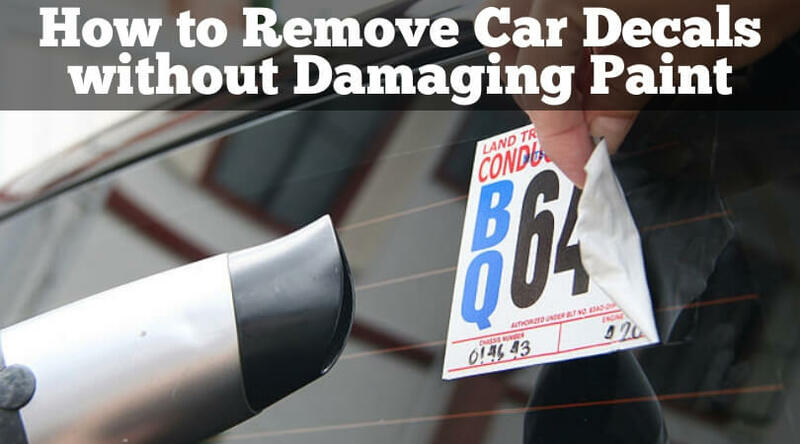 This will prevent the surface from getting damaged, scratched or rusted. Damage in inevitable while removing the bed liner so make sure you are ready to repair the den, trim the damaged pieces and paint to cover the accidental scrapes. 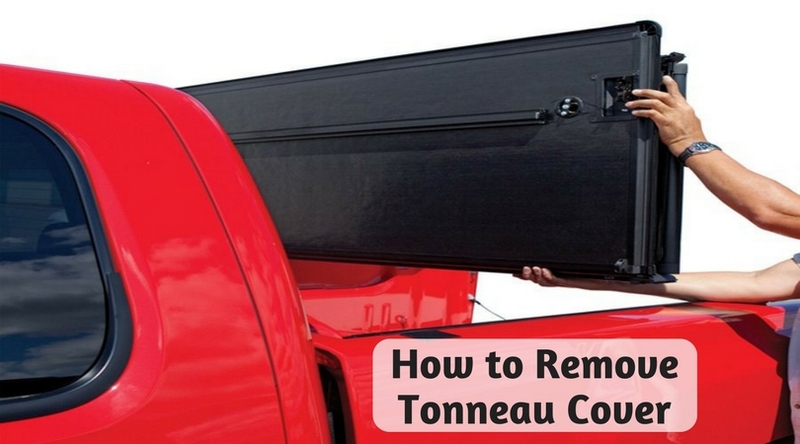 Removing the bed liner from the truck bed is necessary only when it’s damaged. You can always maintain the liner, but it will give away after some time. 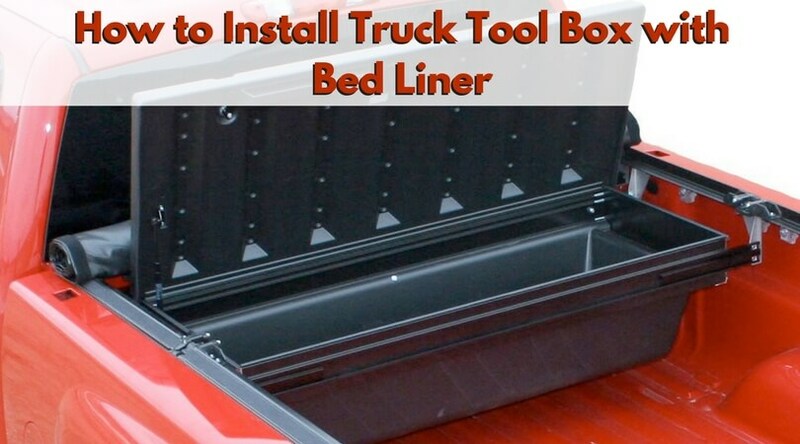 Study the process of how to remove bed liner before putting it in action. 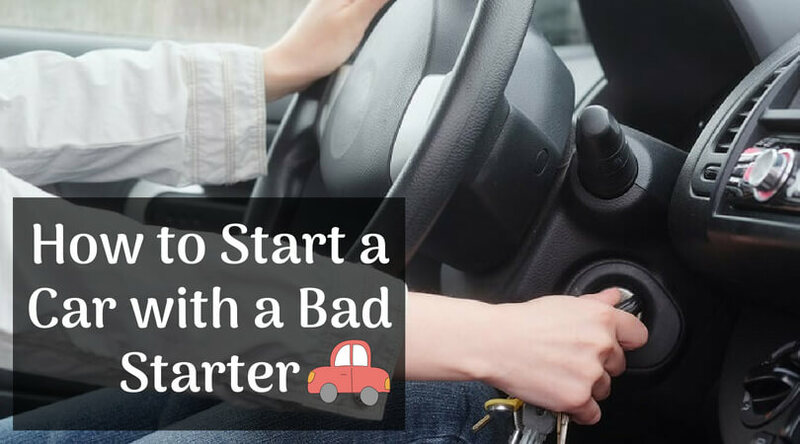 If you want to replace the truck bed liner with the new one, make sure the surface is cleaned and repaired before the new liner is installed perfectly.